We welcome all to come visit the Academy! Enrollment is open and ongoing throughout the year! 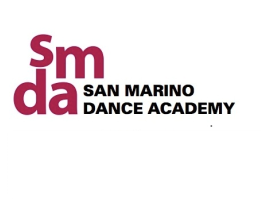 We are a premiere dance academy thats sole purpose is to bring the highest quality of dance education to all that seek to learn and grow. Please call us at (626) 284-6277 to schedule a visit and/or schedule a free trial class.